The Banco Consorcio credit card business is up and running, powered by Nexus, the largest processor in Chile by market share. Nexus’ platform is built on WAY4, digital payments software provided by OpenWay. Founded in 2009, Chile’s Banco Consorcio specialises in consumer and commercial loans, mortgages, deposits and real estate financing. Banco Consorcio ranks as the 10th largest bank in Chile by assets. The bank received issuer accreditation for Visa-branded credit and debit cards at the end of 2017. The roll out of credit card products forms part of Banco Consorcio retail banking expansion plans. 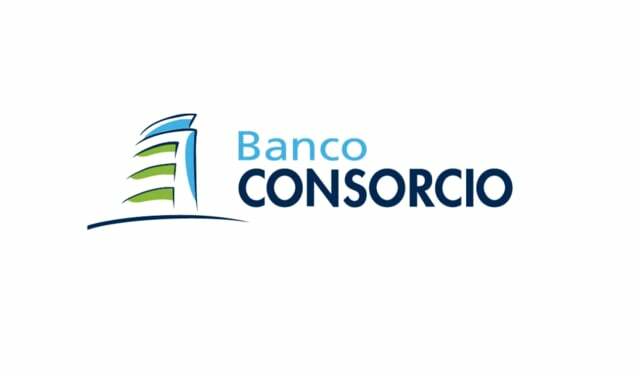 Banco Consorcio says that it is partnering with Nexus thanks to its market leadership, innovative approach to product development and highly flexible card management platform. Nexus has served the Chilean market since 1997 and has a 60% market share of the local credit card. 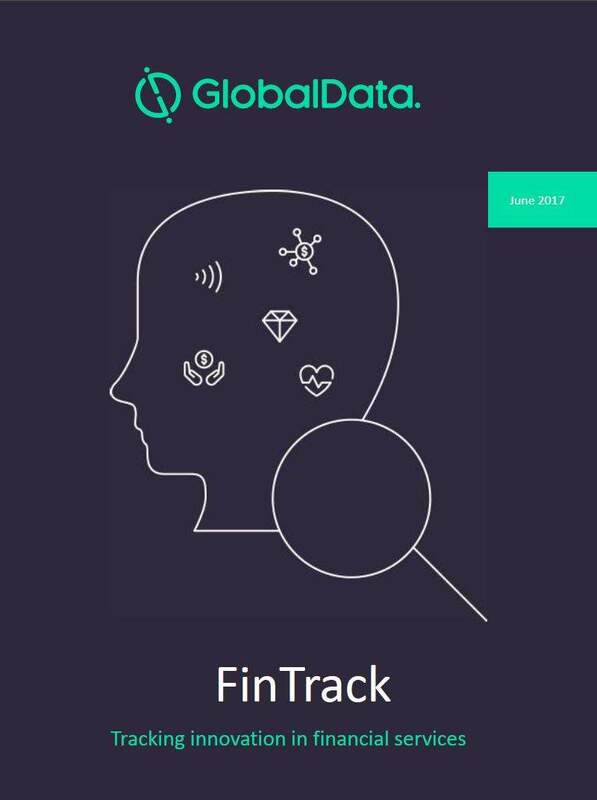 Among its customers are 15 issuers, including banks, local and international financial institutions and private label retail schemes. 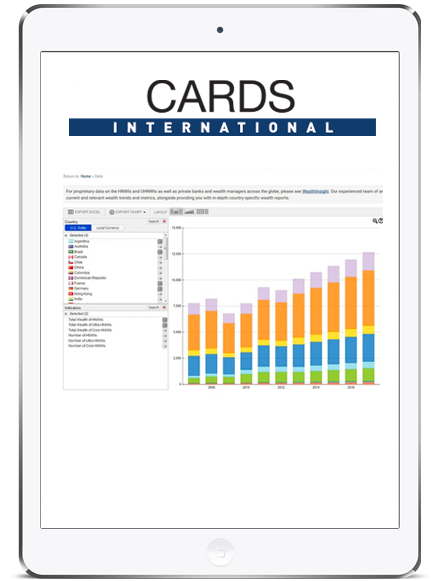 Nexus is gradually migrating its card portfolios to the WAY4 system. 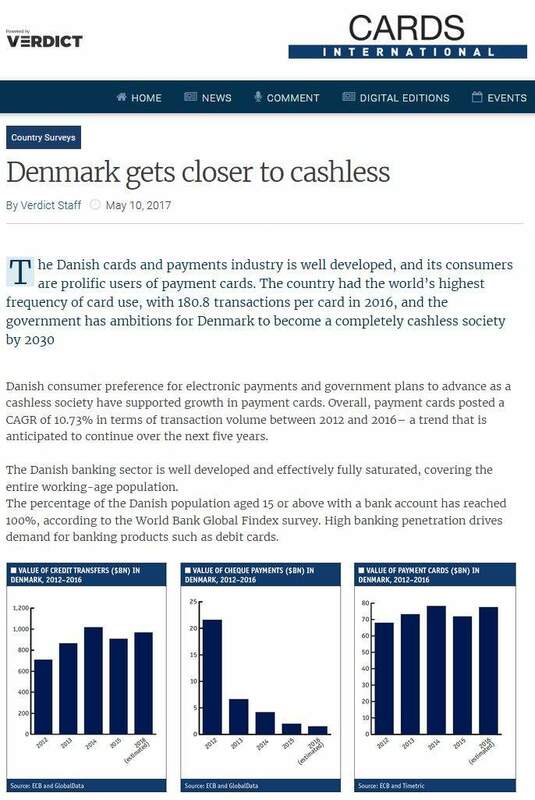 This will help it to compete more strongly in the Chilean payments market and meet constantly changing customer needs. 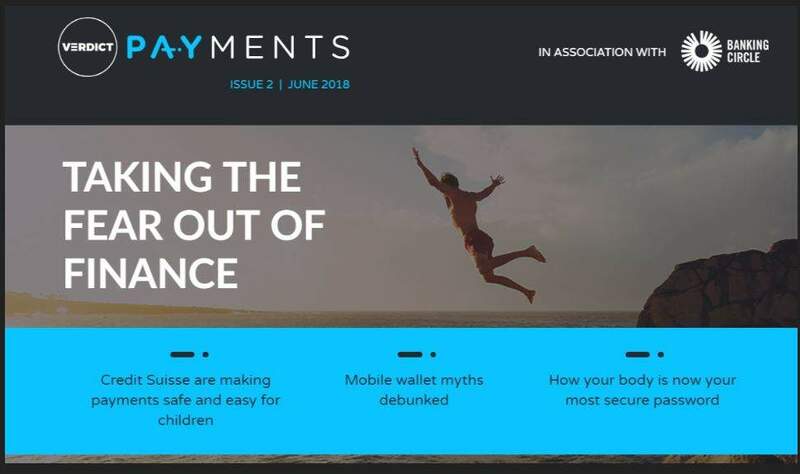 Headquartered in Belgium, OpenWay is a global developer of WAY4, an open digital payment software platform. 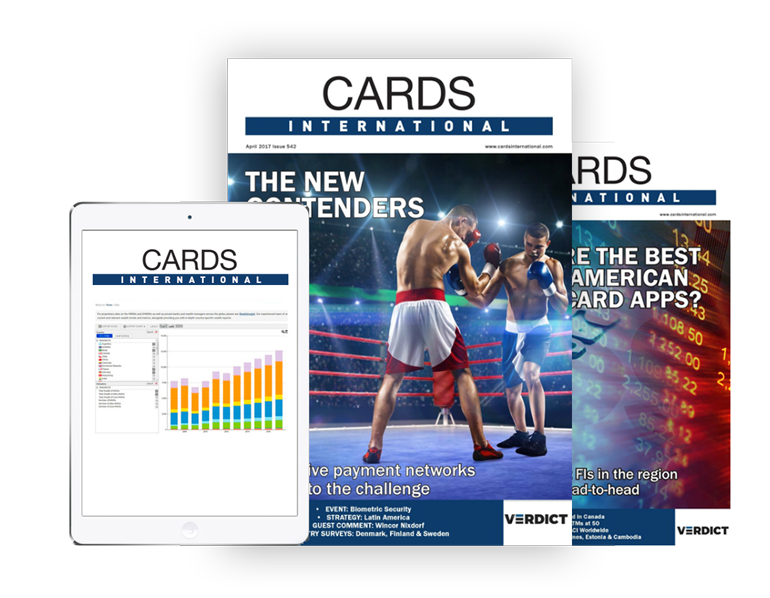 This covers card issuing, merchant acquiring, payment switching, omni-channel digital banking, digital wallet, e-commerce gateway, loyalty, and fleet cards. Banco de Crédito e Inversiones ranks as the largest bank with assets of $41.3bn just ahead of Banco del Estado de Chile ($40.2bn). Santander Chile ($39.1bn) ranks third ahead of Banco de Chile ($35.9bn) with Scotiabank Chile ($30.1bn) and Itaú Corpbanca ($29.5bn) round off the big six lenders. In the mid-tier, Banco Bice ranks seventh in Chile with assets of $7.4bn just ahead of Banco Security ($6.9bn). Banco Falabella ($4.7bn) and Banco Consorcio ($4.6bn) complete the top 10 Chilean banks by assets.